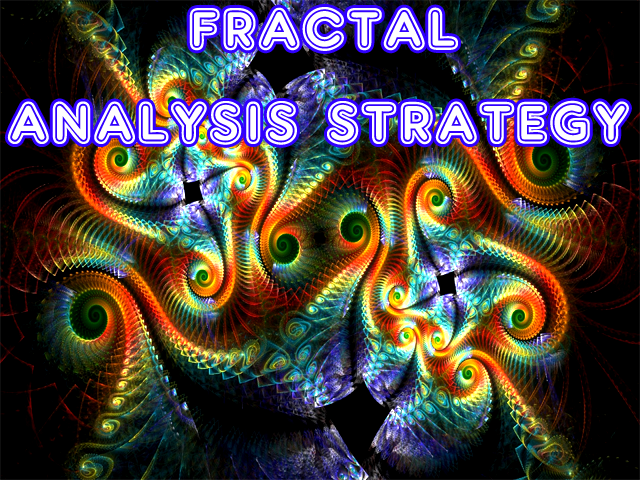 The strategy of the adviser is based on the theory of falsals: a fractal is a set that has the property of self-similarity (an object that exactly or approximately coincides with a part of itself, that is, the whole has the same shape as one or more parts). A trading expert analyzes four fractal orders of price formations - one fractal order down, the fractal order of the current timeframe and two orders of fractals higher than the timeframe. 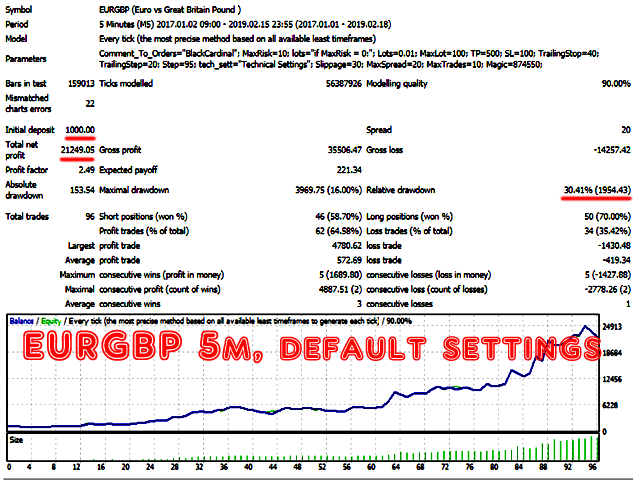 Recommended trading tools for the default settings: 5m - GBPUSD, EURUSD, EURGBP, EURJPY, USDCAD, USDJPY. 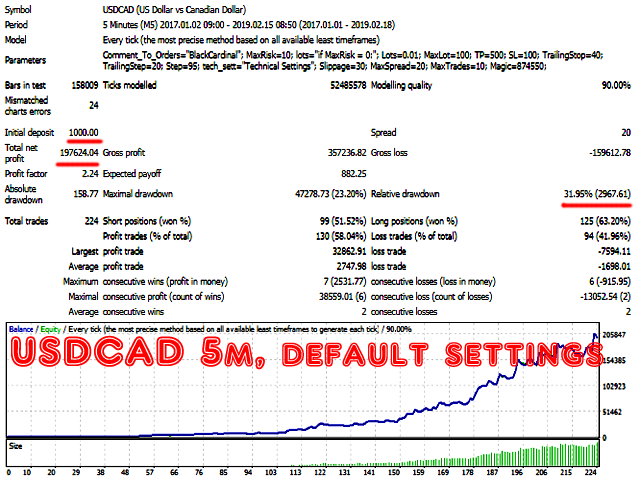 Advisor is fully ready to work offline without the need to change the built-in settings for the recommended currency pairs. The use of ECN accounts and VPS is recommended. 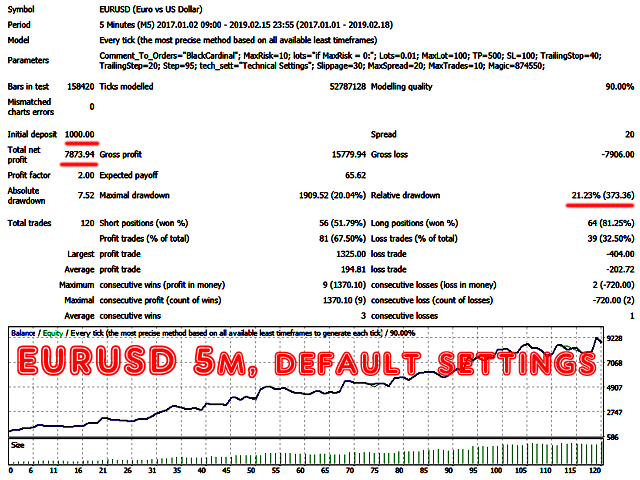 The smaller the spread, the better the trading results. Also, a 5-digit quotes flow is recommended. Magic - Magic number to distinguish your orders.